Home / Other Stuff / Phones and Faxes: Are They Still Needed in a Modern Startup? Phones and Faxes: Are They Still Needed in a Modern Startup? Two of the most important technologies that helped businesses grow in the past were phones and faxes. Phones allowed people to communicate over great distances, and faxes used simplistic technology to send important documents without having to wait for snail mail. Now that we have the internet, phones and faxes might seem obsolete to many. After all, phones can be replaced with internet voice calling and faxes can be replaced with email. With so many cheap and accessible ways to communicate over the internet, you might be thinking about omitting the installation of a phone and fax machine in order to save money. However, that would be a terrible idea even as a tech-oriented startup and here’s why. Despite the accessibility and affordability of mobile phones, some people still prefer to use landlines to communicate. It’s usually a little better quality (assuming you install good phone systems) and, unlike mobile phones, an office-wide phone system can be incredibly efficient when you have multiple departments that can be contacted by the public. You generally have a single number that acts as the hub, and then your customers can be directed to different departments based on their needs and why they’re calling you. 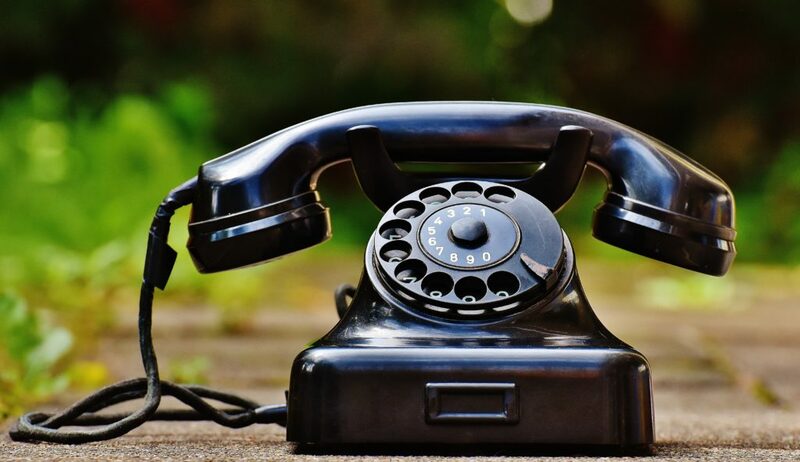 It might seem primitive and expensive to install a landline with a business-grade phone system, but it’s worth the cost for the sake of professionalism and having more ways for customers to contact you. How would you usually send a document to a client? It probably involves scanning or taking a picture of a document, saving it as an attachment to an email and then sending it off to the client’s email address. When it arrives, the client has to download it and then print it off in order to have a physical copy of the document. While this seems straightforward and easy, it takes considerably longer than just putting your document into a fax machine and spitting out a physical copy on the other end. In addition, it uses your phone cables to transmit data, meaning it’s safe from hackers if you’re worried about someone snooping on your data and it doesn’t even require an internet connection, which could be handy if your office connection is suffering issues and you need to send an incredibly important document to someone. While a phone and fax machine both seem like relics of the past that don’t serve much purpose in today’s modern age, they’ve been given modern updates to make them more accessible and easier to use. They still have a purpose in the office, even if you’re a relatively new startup, and they have their own niche uses. While it might seem like an unnecessary investment for convenience, both a fax and phone offer more ways for people to contact and communicate with you, which ultimately makes you look more professional as a company. So are phones and fax machines still useful today? Absolutely.